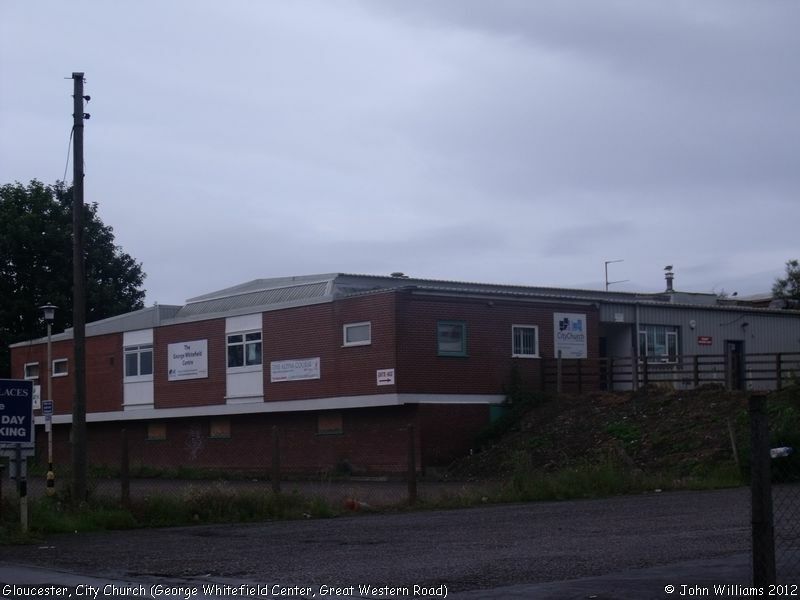 The Gloucester City Mission have been meeting in the George Whitefield Centre since 2016. 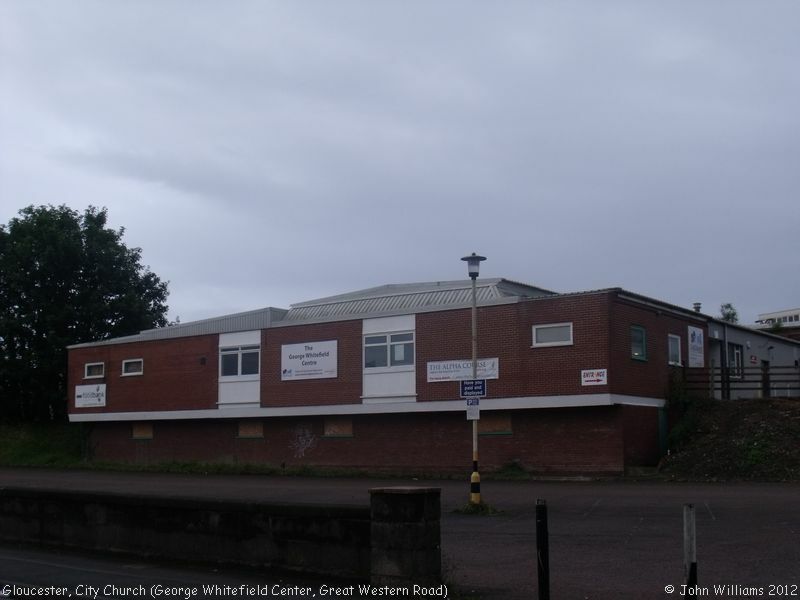 It was formerly the home of Gloucester City Church, who still hold some of their meetings here, but GCC's main Sunday Service is held in Wesley Hall, a former Methodist Mission, in Seymour Road. The Gloucester City Mission was founded in 2003 by Mike Curtis, with the "mission" to follow in the footsteps of the City Mission tradition begun by David Naismith in in Glasgow during the 1820s. Those who would like to know more about the intervening years (2003-2016) are invited to visit Gloucester City Mission website for current information, as they have an excellent "About Us" account of this period. Gloucester City Mission and Gloucester City Church, Gloucester shown on a Google Map. You may want to visit Gloucester City Mission website for present-day information. Information last updated on 30 Jan 2019 at 11:00. Please also remember that whilst the above account may suggest that Gloucester City Mission and Gloucester City Church remains open and accessible, this may not remain so. This Report was created 3 Apr 2019 - 15:59:23 BST from information held in the Gloucestershire section of the Places of Worship Database. This was last updated on 7 Feb 2019 at 07:45.